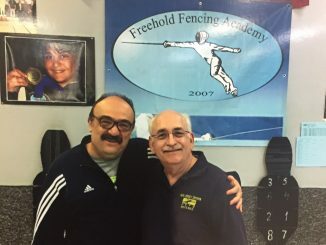 Sign up for our 1st Annual Dr. Gene Packer Event! 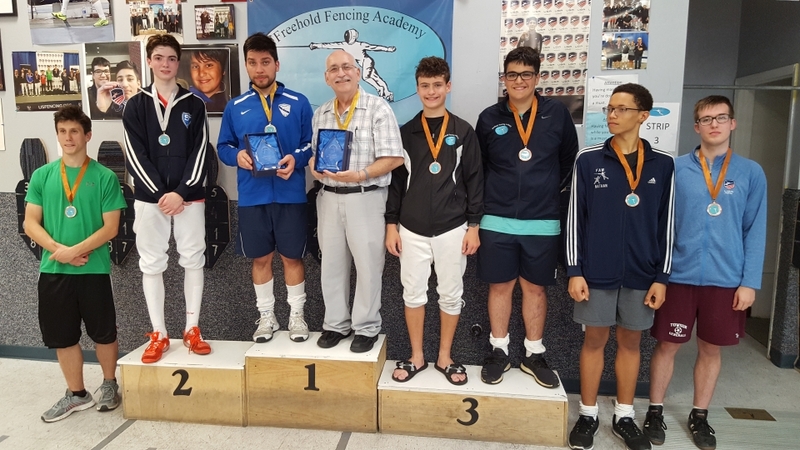 Freehold Fencing Sanctioned Tournaments until Labor Day posted! 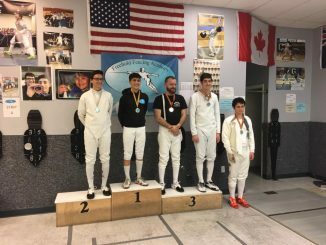 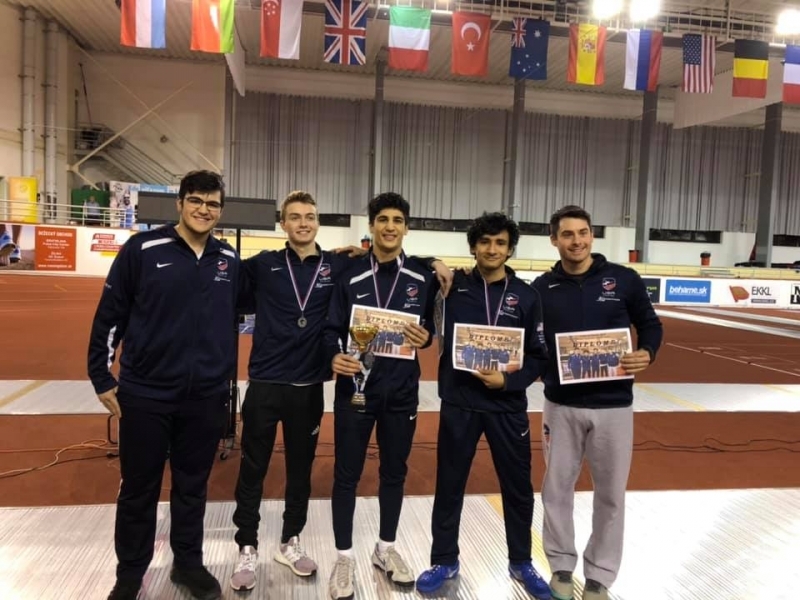 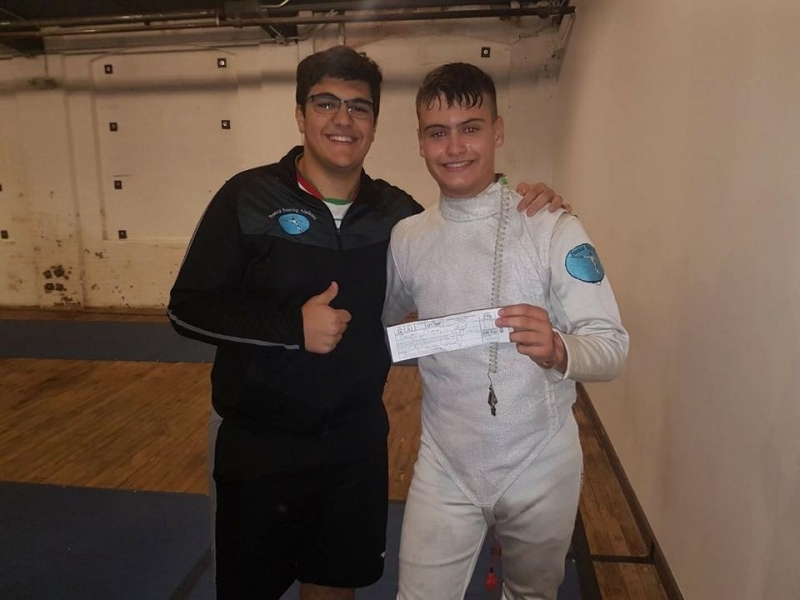 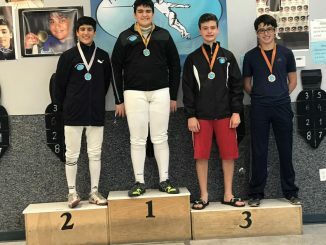 Kaveh Shafaie earns D17 in Epee! 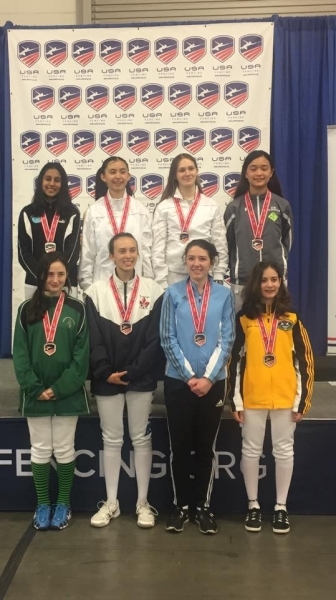 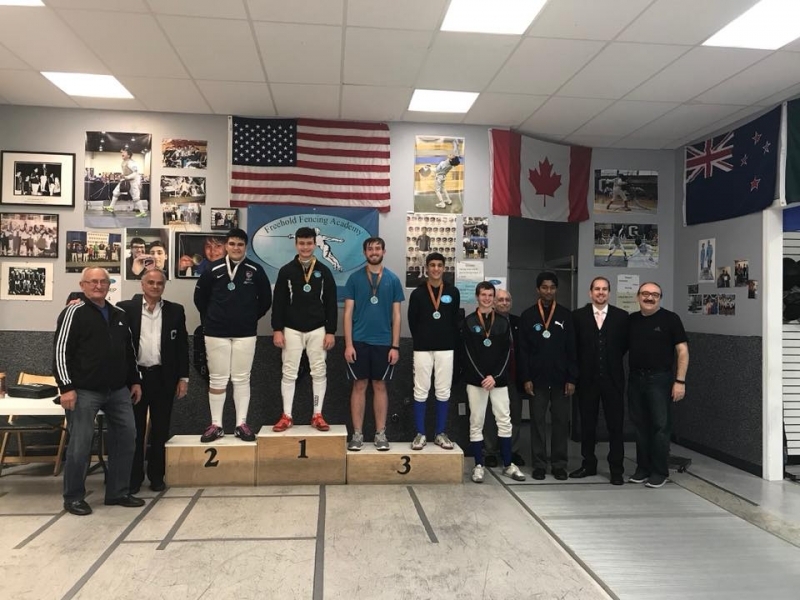 5/19 Div III Epee Results! 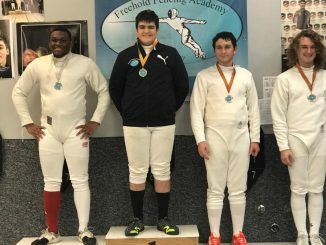 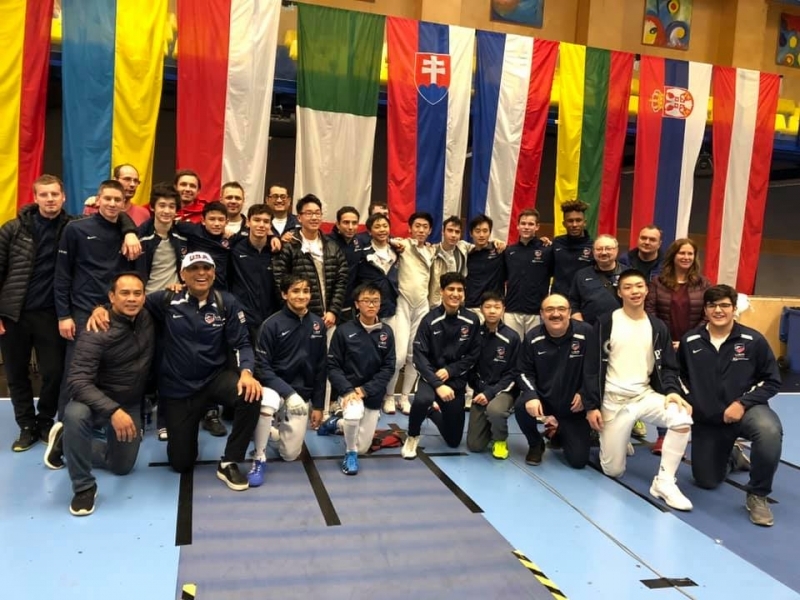 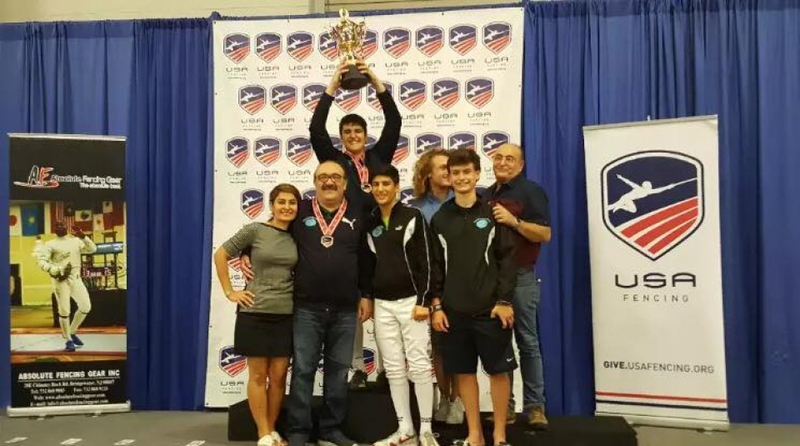 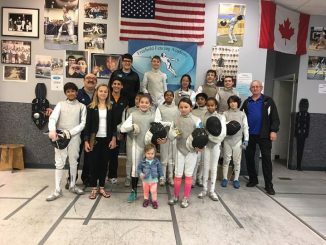 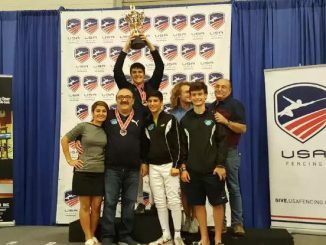 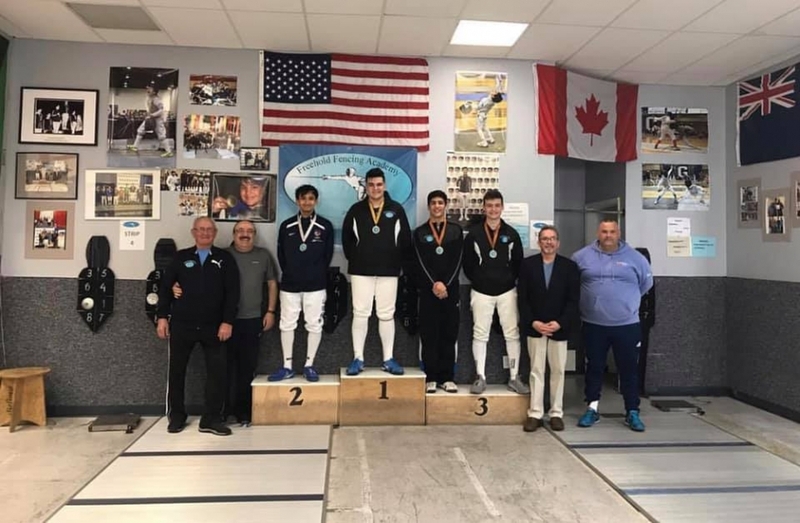 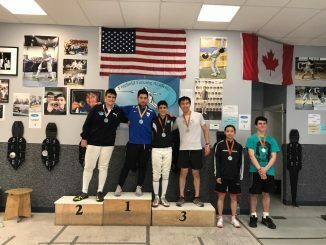 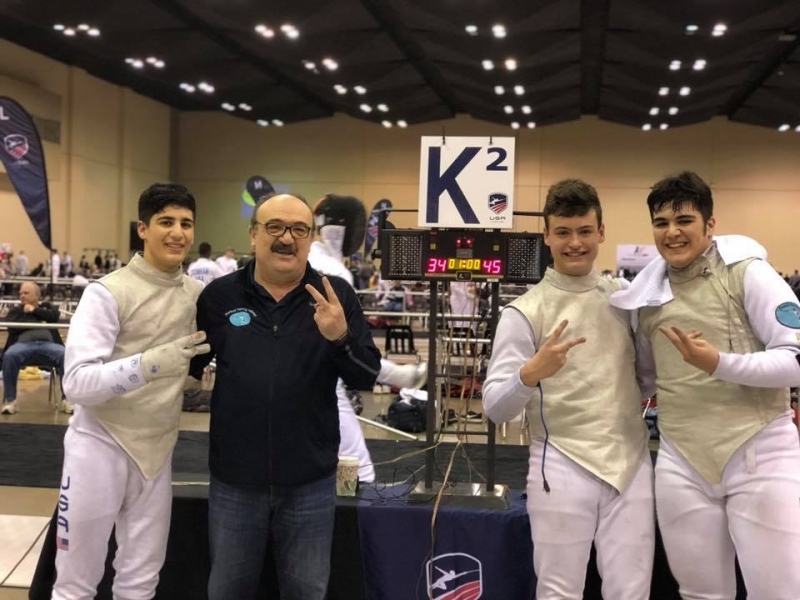 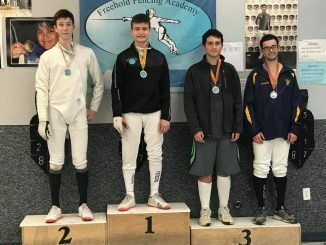 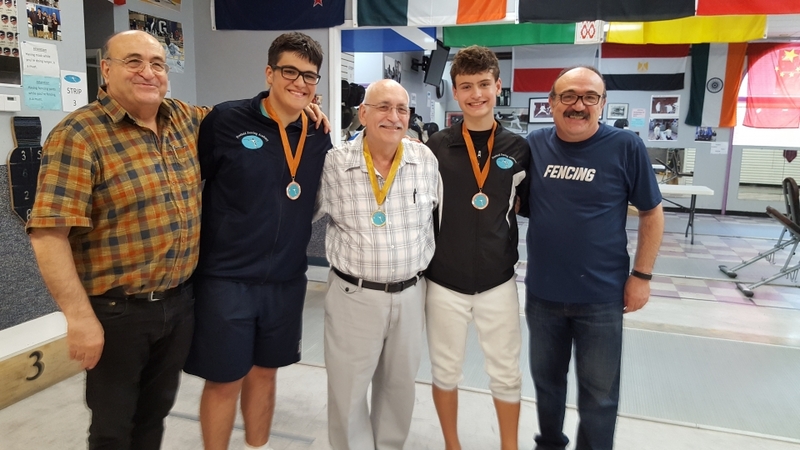 Freehold Fencing named among top 10 Youth Clubs in NJ! 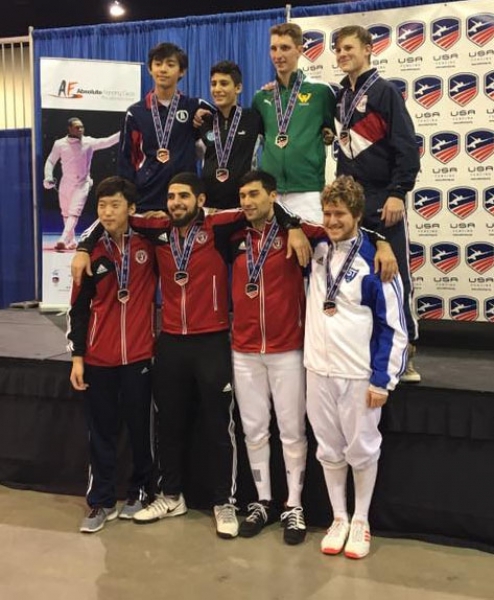 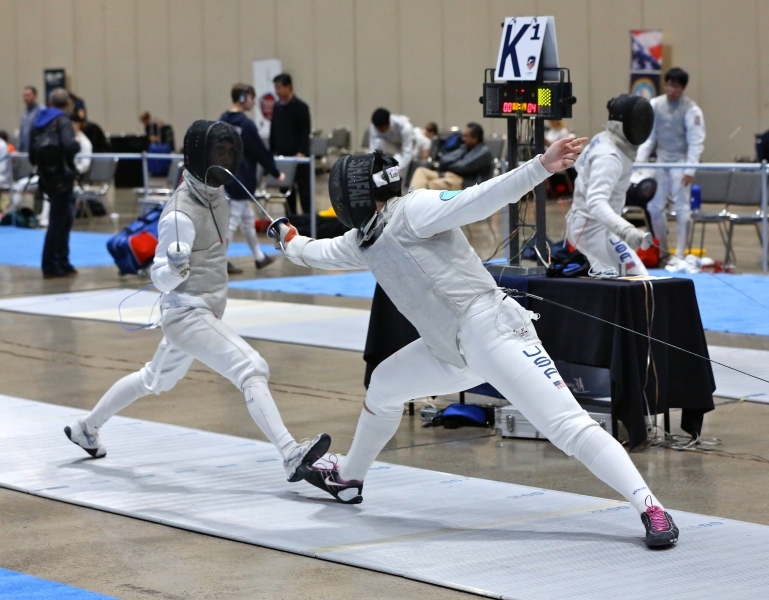 Nathan Peters earns E17 in Epee!